Let's start with this. EVERY HOTEL needs one of these: a digital luggage scale with a chart of the baggage allowances for every airline operating in the region. It could save you an embarrassing check-in counter re-pack. 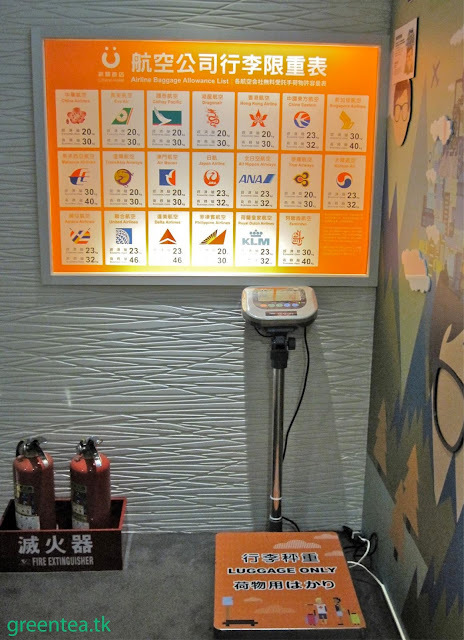 This set-up was at CityInn Hotel Taipei Station. When I'm planning trips, I always try to cross-reference aggregator site reviews with blogger reviews. And whenever I travel, I intend to write up my hotels when I get back. But, I haven't written anything about my last three or four trips. Instead of agonizing over perfect prose, I just want to get into posting again so here are some very quick, rough thoughts on four hotels I enjoyed on the past three holidays. I tend to choose mid-range, non-chain hotels that have some element of local flavour. After dusk, there is very little going on in this neighbourhood. It's tough to find anyplace in Dubai with much patina. 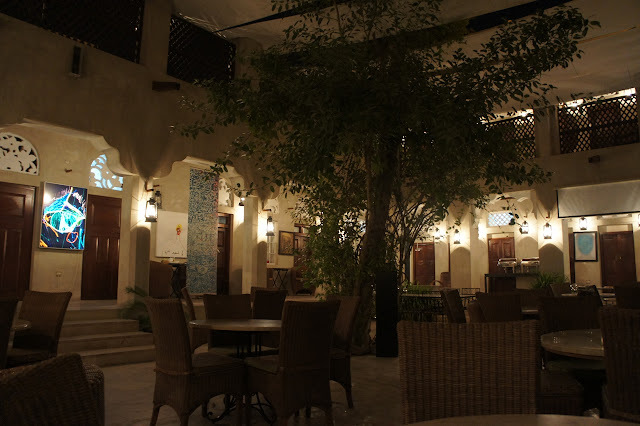 XVA Hotel and Gallery, in the Al Fahidi/Bastakiya, is a restored Persian merchant home. 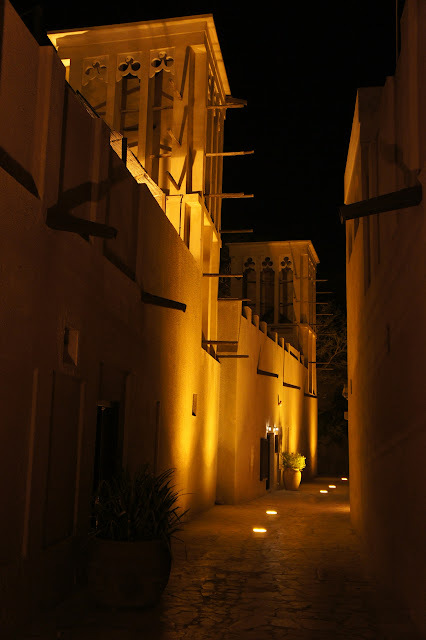 The night before, I'd been in one of the glass skyscrapers more typical of Dubai, an indulgence for sure, but it was nothing less than a delight to walk into the courtyard at XVA to see trees and vines and sleeping cats and art. 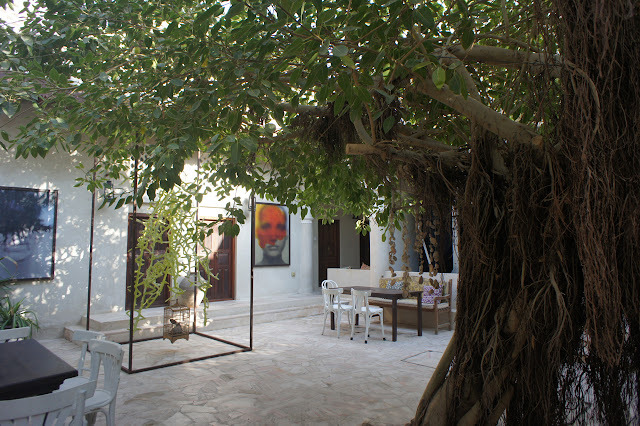 All the rooms here lead off one of three courtyards and each is decorated differently. 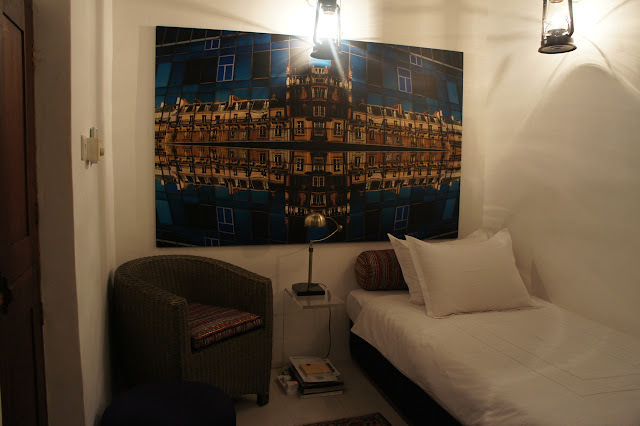 I had a very small but comfortable single room. 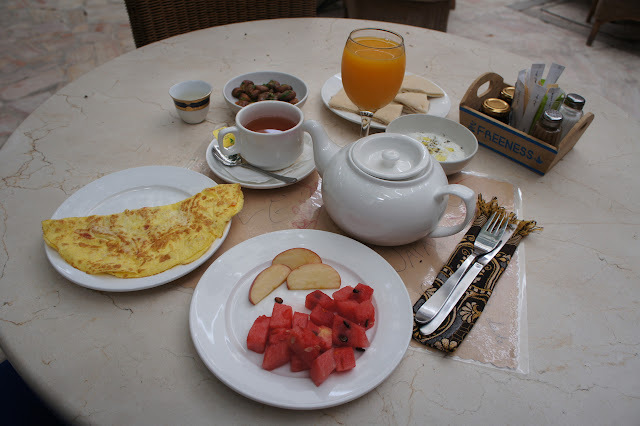 A fresh, Gulf-style breakfast was included in the room rate. Other than the cafe and the gallery, there aren't any amenities here. Even if you can't get a booking at the hotel, it is worth visiting the space to see traditional Persian architecture. You can experience how the wind towers work to cool the lower floors. The cafe also serves the absolute best iced lemon-mint. I had the worst jetlag of my life in Taipei. I think it was the 12 hour difference from home - I couldn't figure out which side to be on - sleep early or sleep late? Wake early or wake late? I settled for waking early and sleeping through the middle of each day then staying awake 'til late. This means that my experience in the Tianjin neighbourhood was a bit off-kilter, but I did really like it. It reminded me of some parts of Kyoto, with the narrow streets of small cafes and izakayas, convenience stores and cute shops. 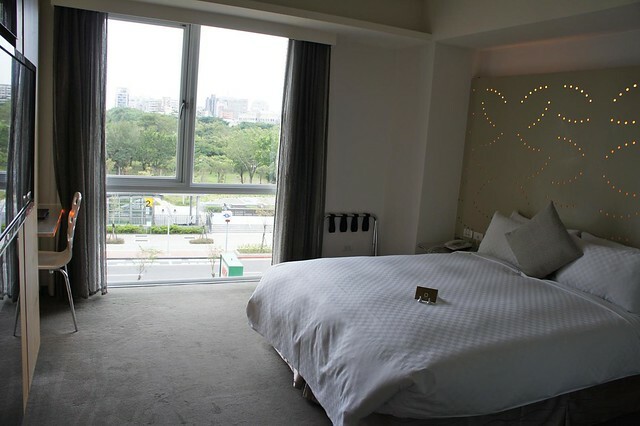 Dandy Hotel Tianjin is compact but fresh, clean and efficient. I had a standard room so I didn't get one of those rock star balconies you can see in the photo. The hotel's proximity to Zhongshang Station is convenient. The free breakfast buffet was a combo of Chinese and western items, nicely set-up. The only negative I can give is that the staff were extremely strict about check-in time, meaning I sat in the dining room with a convenience store drink drenched in sweat waiting for 3pm to arrive. 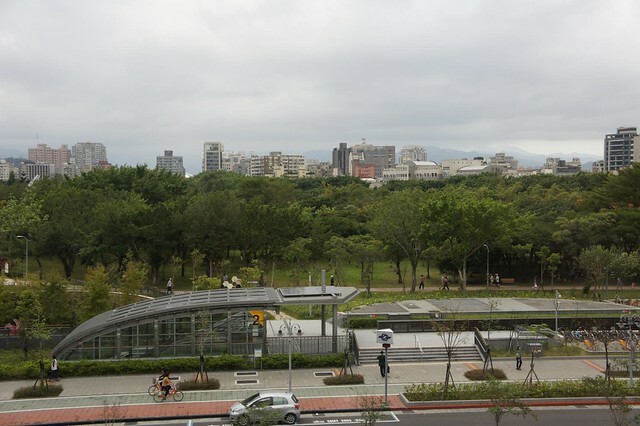 Taipei was about 10°C hotter than seasonal when I was there (36°C in November?!) so I made ample use of the free laundry. 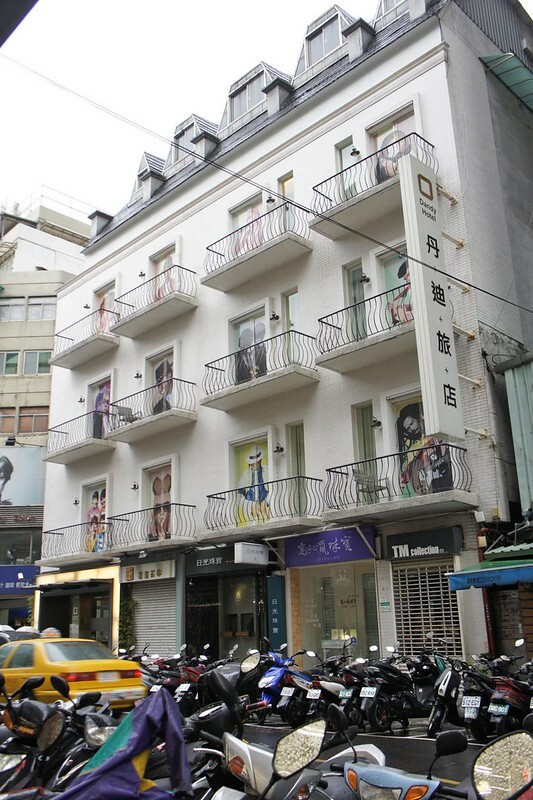 The same hotel group as the Tianjin Dandy Hotel. 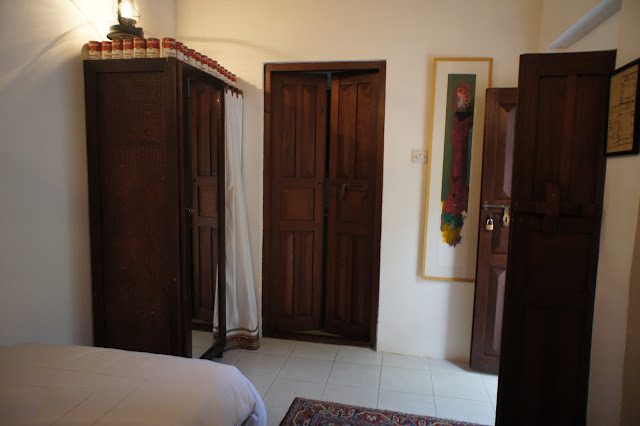 Many of the same features like a well-designed and spotless room, helpful staff, a really good breakfast buffet and free access to the laundry. I treated myself to a park view room here and it was worth the price difference. I loved sitting by that big window, watching the people pass by. Daan Park Station, which has to be one of the most pleasant subway stations in the world, is just a few metres from the hotel entrance and many bus routes run along that street, too. This place had everything I needed and nothing I didn't. 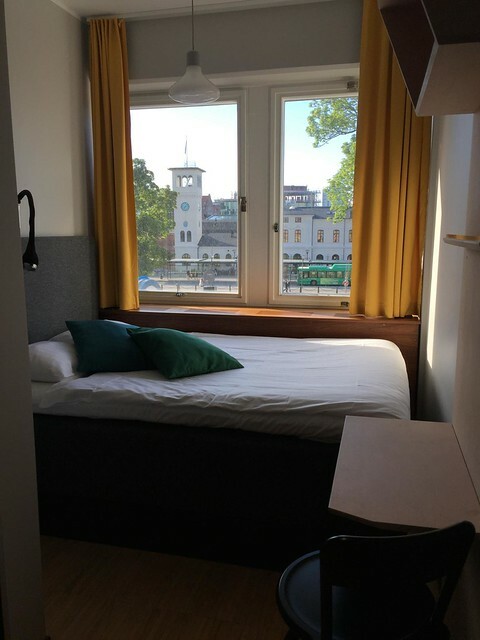 My single room was tiny - just a platform bed and a fold-down table - but I started fantasizing about living a serene, minimalist Swedish life with a capsule wardrobe and no clutter whatsoever. Again, I was having a slightly weird time in Malmö with jetlag compounded by Scandinavian mid-summer and it still being light outside at 10:45 pm. So, I spent quite a lot of time resting by looking out that big window onto the Central Station. 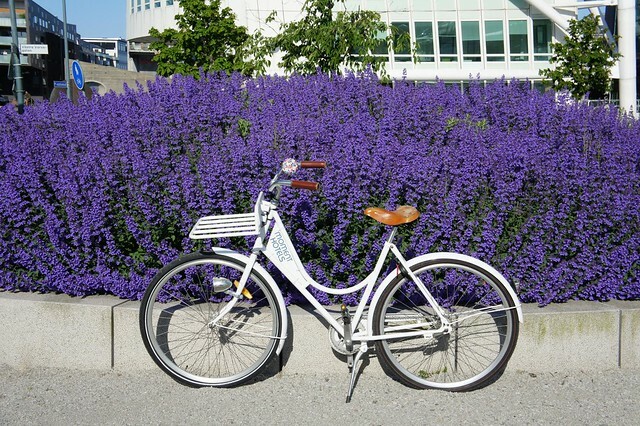 Moment Hotels has free bike rental (note: I'm 5'5" and the bikes were too high for me, riding them was scary). There's a dining room with a coffee and tea set-up and a roof-top garden where I ate take-out dinners. 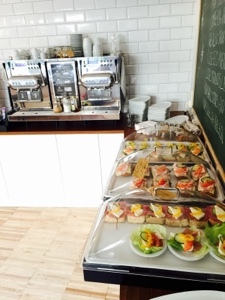 There's also a lovely open sandwich buffet for breakfast. Sweden in general was expensive but I felt this hotel was excellent value if you don't mind teeny little rooms.